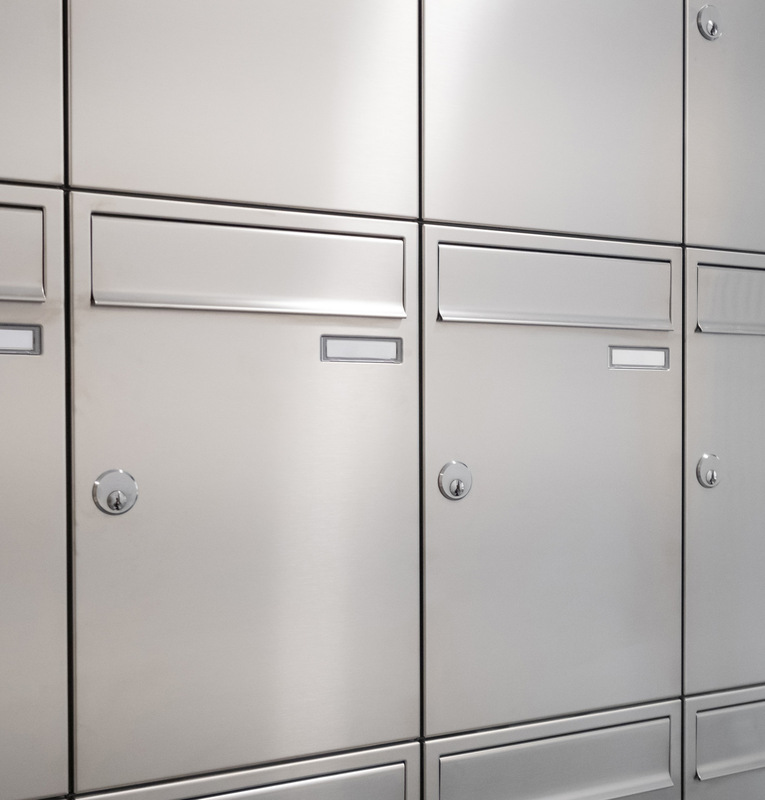 We accept your mail for you whilst you are away and store it in locked mailboxes ready for you to collect when you return. 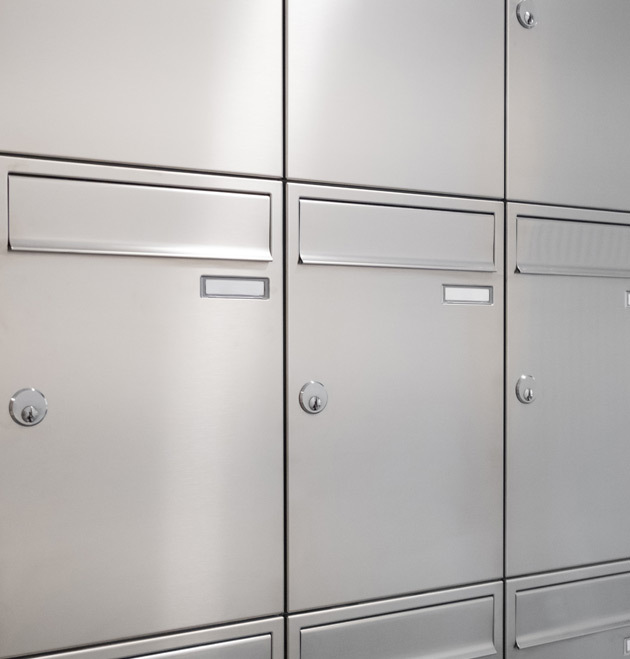 Alternatively, you can use us as a collect and deliver service for when you are in between addresses or we can forward to another address for you. This is the perfect solution for people who are in seasonal work or often find themselves away for long periods of time.